Alphabet's self-driving car subsidiary, Waymo, is in court-ordered settlement talks with Uber — though the former maintains that its lawsuit can prove Uber used trade secrets taken by one-time employee Anthony Levandowski. Uber executives discussed the talks in a Tuesday investor call, according to Recode. 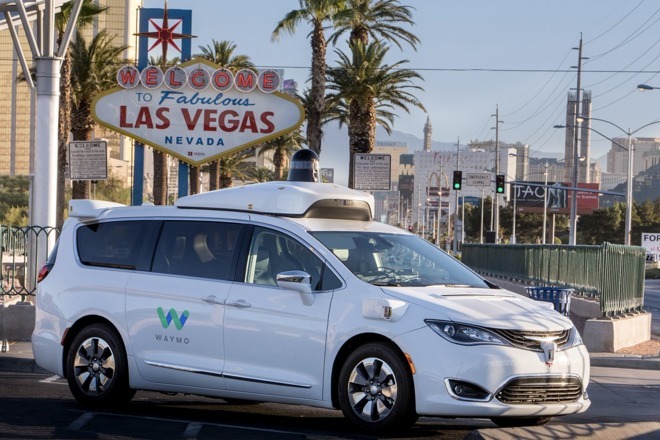 The ridesharing firm gained better footing in the lawsuit last week, when Waymo dropped three out of four patent infringement claims on the basis that Uber had already moved on from a particular LiDAR design. Prompted by the court, Waymo also narrowed the number of allegedly misappropriated trade secrets from 100 to just 10. "Not only have they uncovered zero evidence of any of the 14,000 files in question coming to Uber, they now admit that Uber's LiDAR design is actually very different than theirs," an Uber spokesperson said at the time. On Monday, however, a Waymo court filing insisted that there's "direct evidence" Uber used stolen trade secrets, "as well as evidence that Waymo's trade secrets were acquired, used, or disclosed by agents of Defendants acting on Defendants' behalf." Waymo has asked the court to compel Uber to produce information, such as the number of times Levandowski accessed Uber's network using a personal laptop where Waymo files were allegedly stored. Levandowski is accused of stealing the data when he left Waymo. He subsequently founded Otto, a self-driving truck company, which was bought by Uber just a few months later. Uber hasn't denied that Levandowski took the information, but it has maintained that files never made it into the company's possession. Uber fired Levandowski in May, having long sidelined him from LiDAR work to avoid controversy. He has refused to cooperate with either Uber or the court, opting to plead Fifth Amendment rights instead. Apple is working on its own self-driving technology, known internally as "Project Titan." While the company is already testing in public, it remains uncertain if Apple will simply partner with existing automakers or resume a previous effort to design its own vehicle.